Google has agreed to purchase London-based artificial intelligence company DeepMind for a reported $400 million. The search giant confirmed the acquisition but failed to specify a price tag according to a post from Re/code. DeepMind isn’t a company that you’re likely familiar with and their basic landing page of a website isn’t much help. But as the publication points out, those in the artificial intelligence community have vouched for the company’s credibility. The company was founded by neuroscientist Demis Hassabis with help from Shane Legg and Mustafa Suleyman about three years ago. Hassabis was a child prodigy in the game of chess and was at one time described as the best games player in history. At least one source pointed out that DeepMind has secured around $50 million in funding with a large majority of that coming from investment firms Founders Fund and Horizons Ventures. The secretive firm currently has a team of about 50 employees following some aggressive recruiting. This same person described the company as the last largest independent company that is heavily focused on AI. 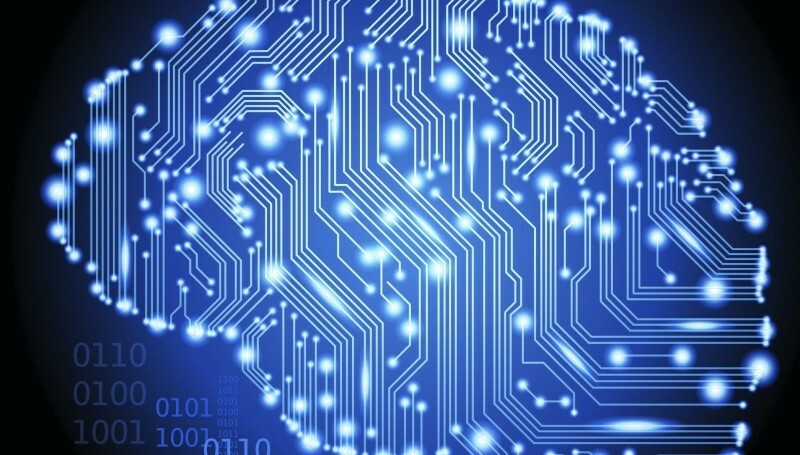 Most recently, DeepMind was said to be developing several different approaches to AI. Those methods were then being applied to multiple products including a recommendation system for e-commerce sites. To give you an idea of how serious they are, they regularly competed with Google and Facebook for talent. As such, the purchase is largely a talent acquisition that was led directly by Google CEO Larry Page.